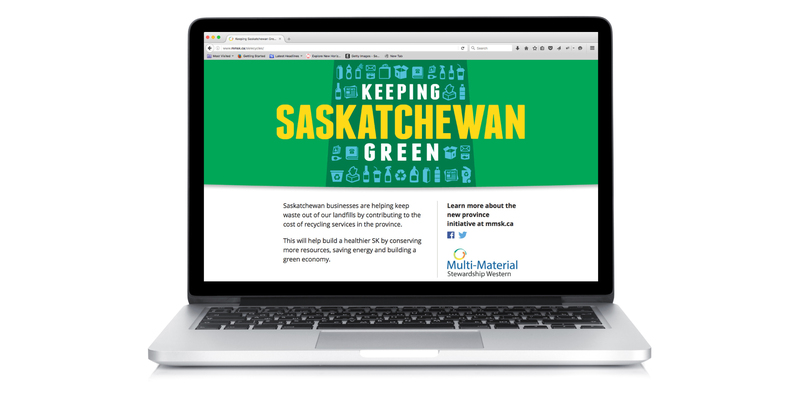 MMSW was formed to develop & implement a product management program for household waste packaging and paper in Saskatchewan. 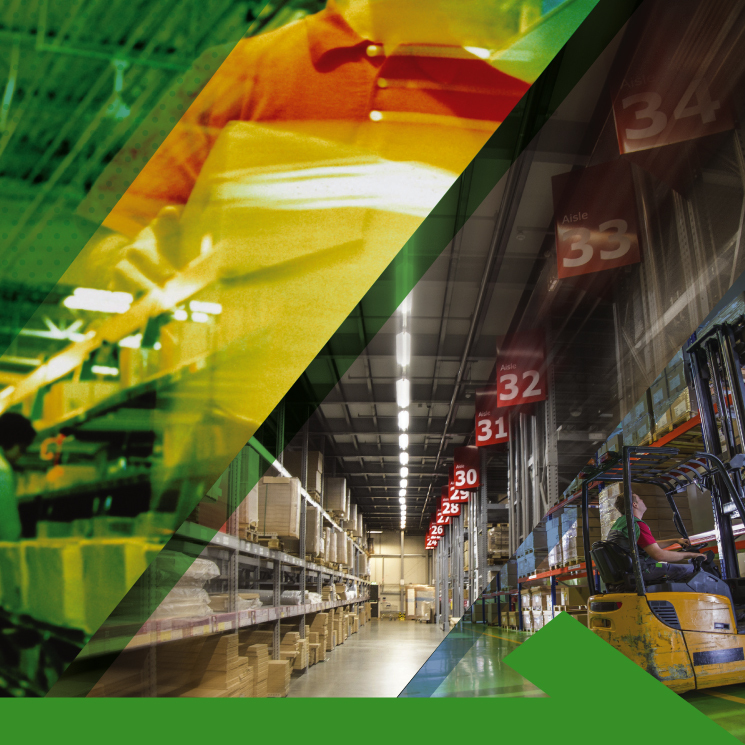 Our challenge: to highlight the success of this organization in contributing to the reduction of waste costs for the province. 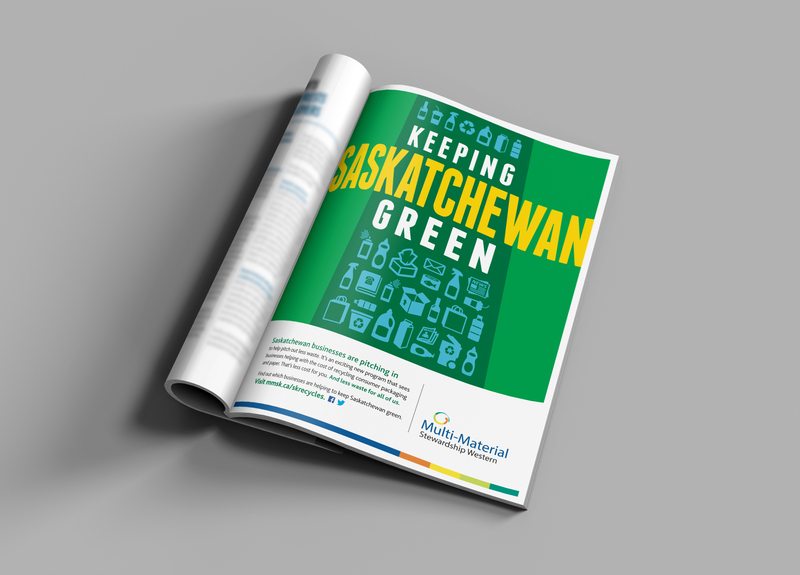 The challenge was to get the word out those businesses that MMSW stewards are now contributing 75% to the cost of recycling services, translating in reduced cost for Saskatchewan. 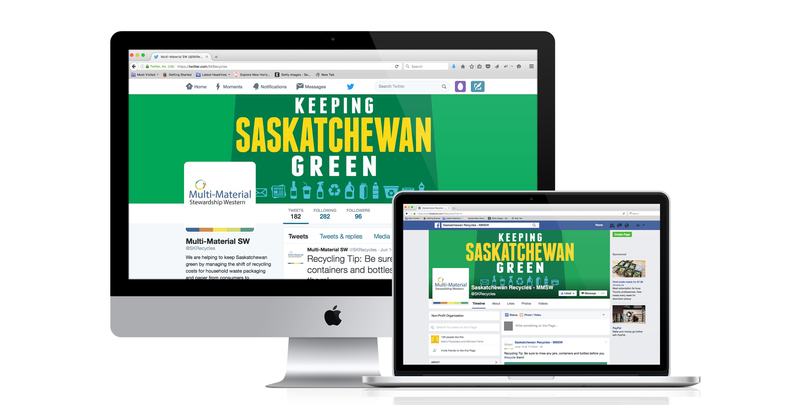 We began by rethinking how to spread the good recycling news. 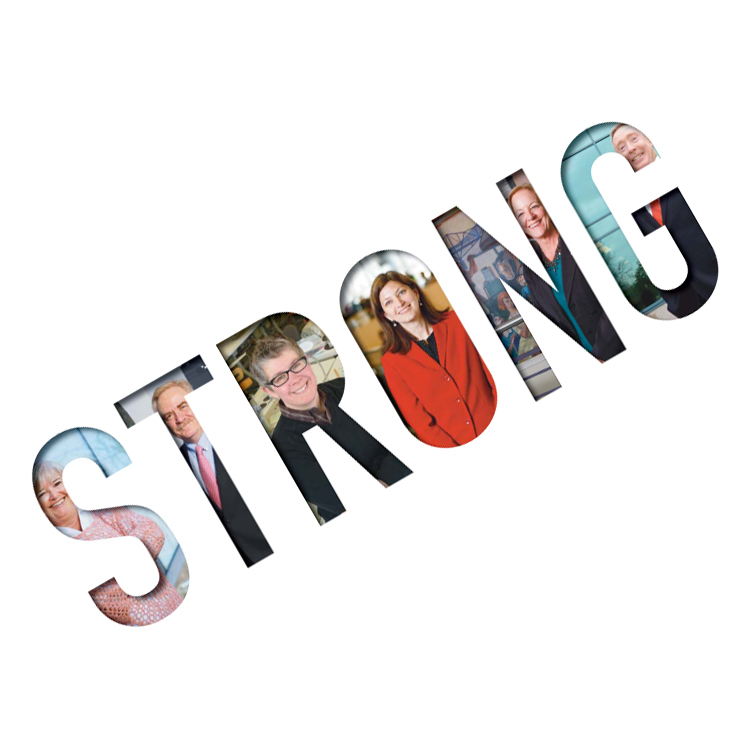 Our media plan included a mix of tactics, including programmatic display advertising, paid social by contextual and geo-targeting, and newspaper ads to drive audiences to a landing page.